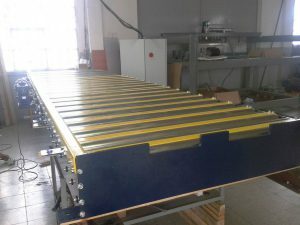 The example of a driven roller conveyor. 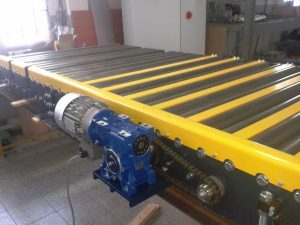 This particular conveyor is used to transport heavy pallets. 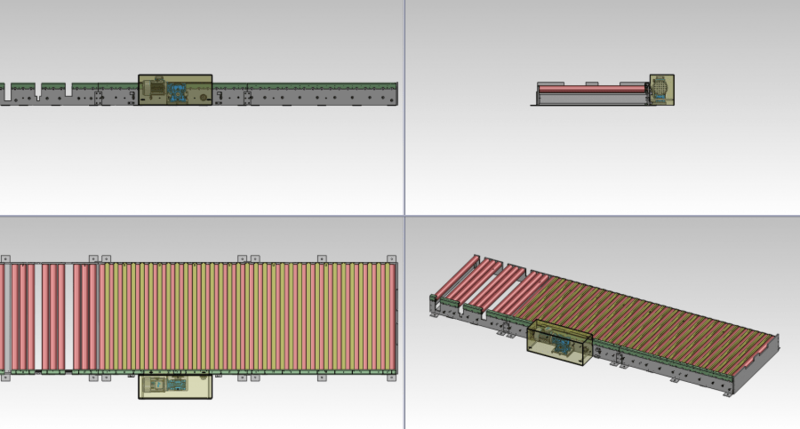 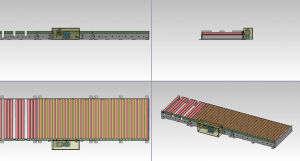 Compact and robust design contributes to endurance of large static and dynamic load. Our eastern neighbours successfully use it.